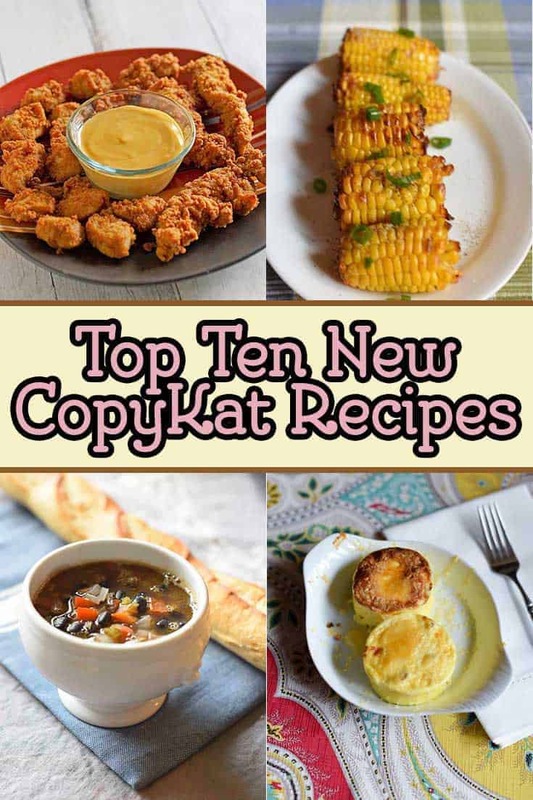 Do you want to know the most popular new recipes on CopyKat.com? I have a list for you! Every year at the end of the year I try to see what was the most popular content on the blog, this gives me a starting point for creating new content for the future. 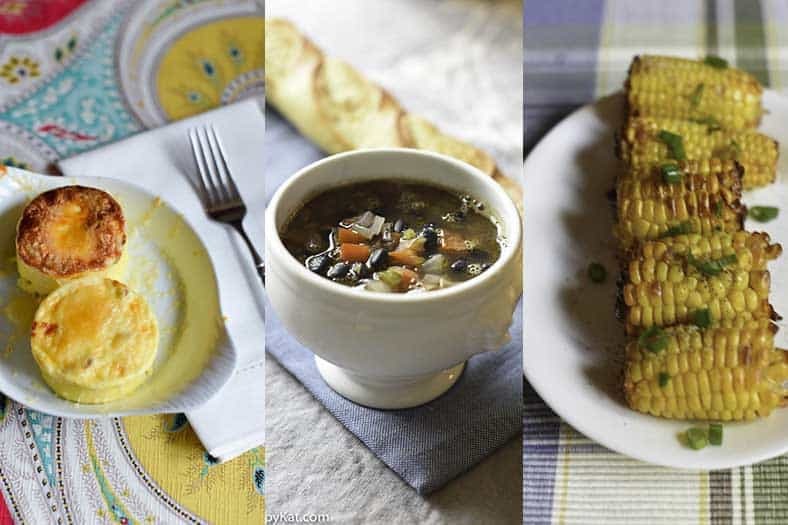 This year, I have a nice mix of Copycat recipes, air fryer recipes, and there is an Instant Pot recipe in there as well. If you haven’t tried cooking with an Air Fryer, you may wonder are they worth owning. I like mine, and I use it frequently. I use mine to reheat pizzas, hotdogs, make grilled cheese, and I like to use it to roast vegetables. They are easy to use. I like to use this for tater tots (I think it works better than French Fries), and to roast vegetables. So let’s get started with the list, and don’t forget, you can see my Top 100 Copycat Recipes by checking this page out. Don’t see your favorite copycat recipe here? Drop me a comment down below and let me know what recipe you want to see next! Hello. It’s been a little over 11 months since I last asked about a recipe for KFC’s Smokey Mountain barbeque sauce. I haven’t heard anything about it, so I figured I’d ask again. Is it that much of a secret that there isn’t even a copycat recipe, for over 2 years? I am sorry, I really haven’t worked on this recipe in particular. I literally have 1,000s of requests. This isn’t a restaurant recipe. It’s in Sams Club Deli–Asparagus Pomodoro. It is fabulous. You buy it and take it home and bake for 30 minutes. A great side dish and worthy of a holiday meal. I would love to make it myself and perhaps lower the calorie content!! I will see what I can do. Thanks! Red Lobster coconut shrimp and the sauce. Think it’s pina colada sauce. Love this, would like to make it at home! Thanks. I would love the recipe for Carlos O’Kelly’s Suiza Con Pollo. Longhorn spicy chicken bites please!! I hate auto correct. I ment Kfc’s smoky mountain bbq sauce. Still no recipe for KFC’s Smokey mountain BBQ sauce? can you give me an easy tasty Lo Mein recipe….. I have never made clam chowder but would love a good copykat recipe! Please post Soup Plantation or Sweet Tomatoes carrot cream cheese lava cake, if possible.